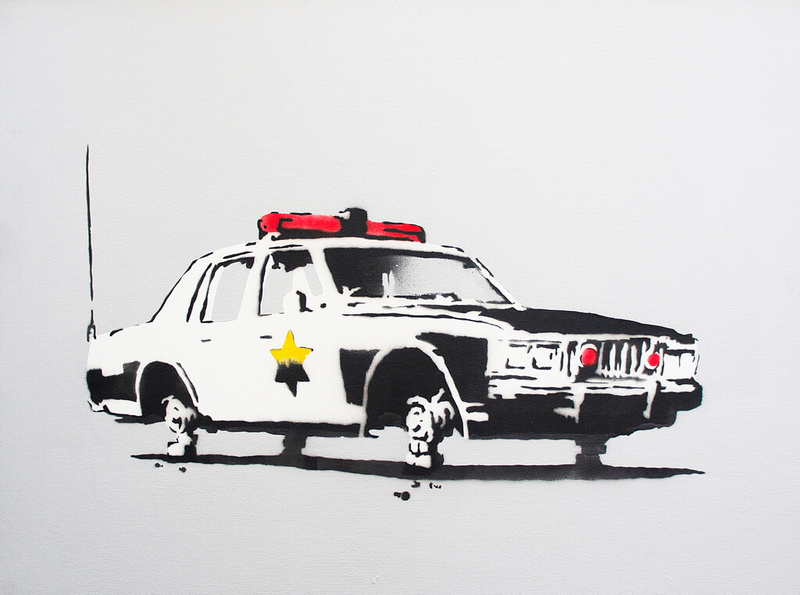 A unique exhibition of works by the great elusive graffiti artist Banksy opened in St. Petersburg. The event is rather intriguing, not just because of the anonymity of the protagonist, though it naturally adds some flavor, but due to the fact that it’s made in the form of a labyrinth. 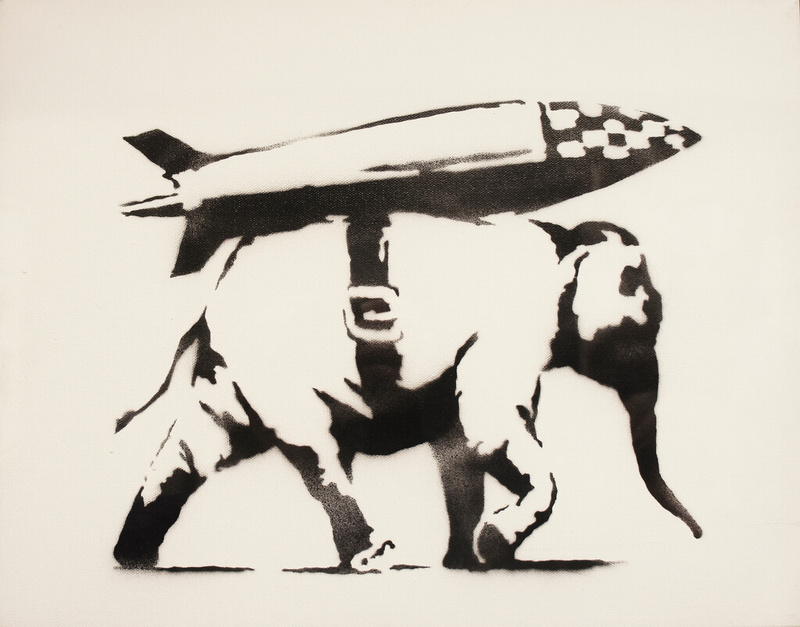 The exhibition features works of Banksy delivered to the city from private collections from around the globe. 68 authentic drawings are displayed, including 27 originals and 41 prints. The authenticity is officially confirmed. An estimate of the whole collection is reported to be 12 million pounds. Some other kinds of art will also be exhibited: a multimedia installation devoted to the personality of the mysterious artist, 50 photos of his graffiti in the streets of the Great Britain and a collection of posters about his most famous works. For English-speaking guests, a special audio guide is available to help tell about all the works displayed for nearly two hours. 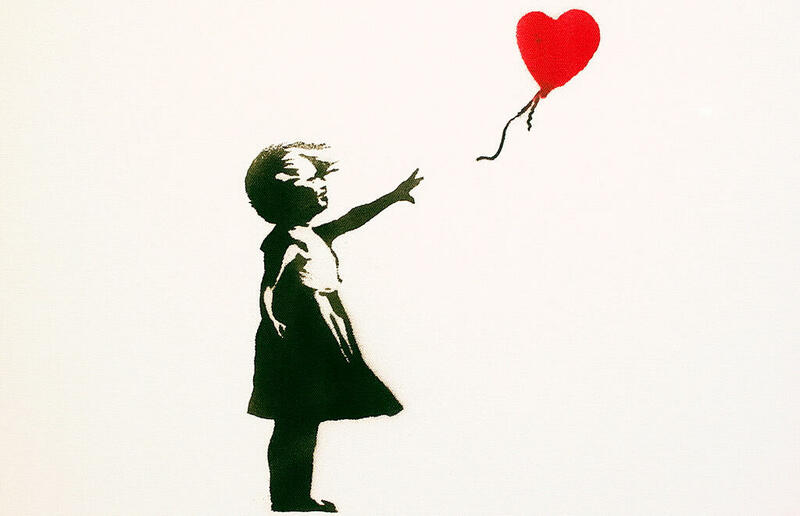 Banksy’s identity has never been revealed what makes his works even more famous. His creative and sometimes controversial graffiti speak out against the social injustice, wars, capitalism and other kinds of stuff mainly produced by big top honchos. Well, we are even some surprised that the exhibition is permitted in Russia. Venue: The Manege of The Horsy Department (no, there are no horses, it’s just the name reflecting the history of the hall). Address: 1, Konyushennaya Ploshchad’. The nearest subway station is Nevsky Prospect. Tickets: 450 rubles on week days, 550 rubles on weekend. Available online on the website.